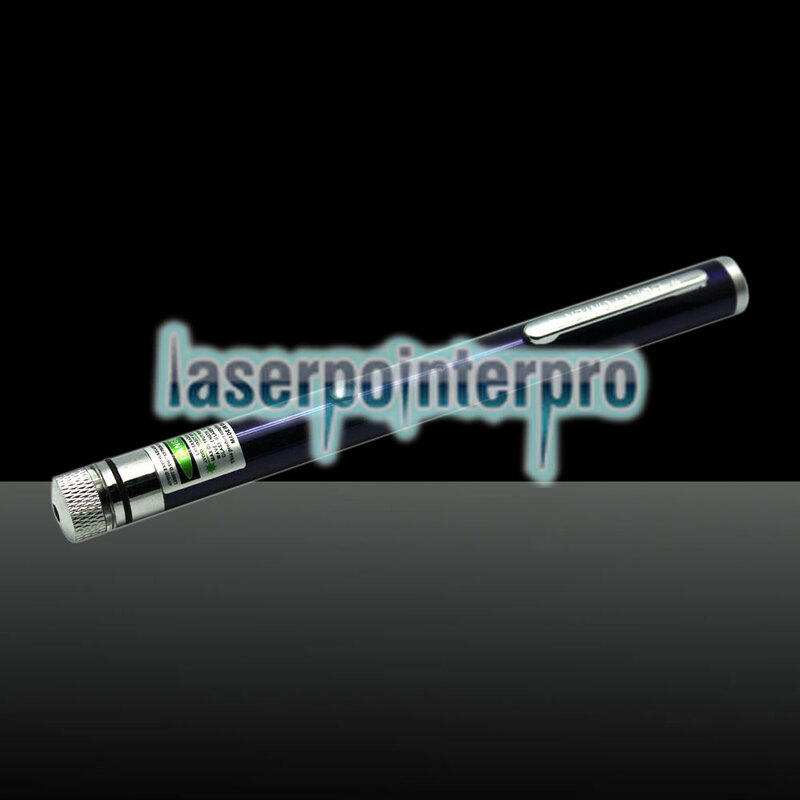 Such a sort of user-friendly and condensed item has been widely used in aiming at targets due to its remarkable laser technology. 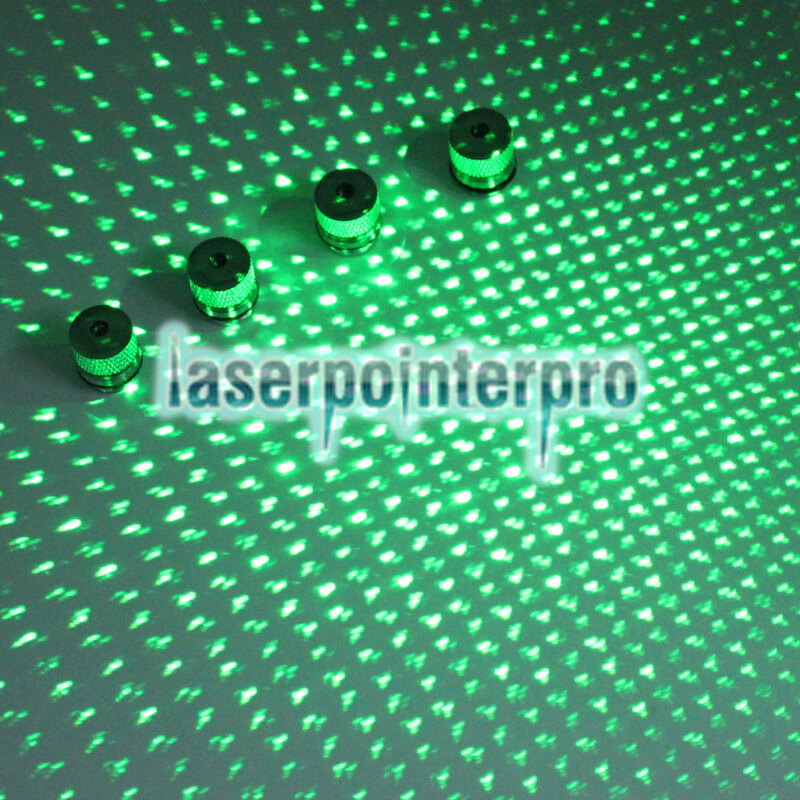 Adopting first-rate material, its outer shell features excellent resistance to shock, bump, corrosion and other damages. Besides, it is in so compact size that it is portable for daily carrying. 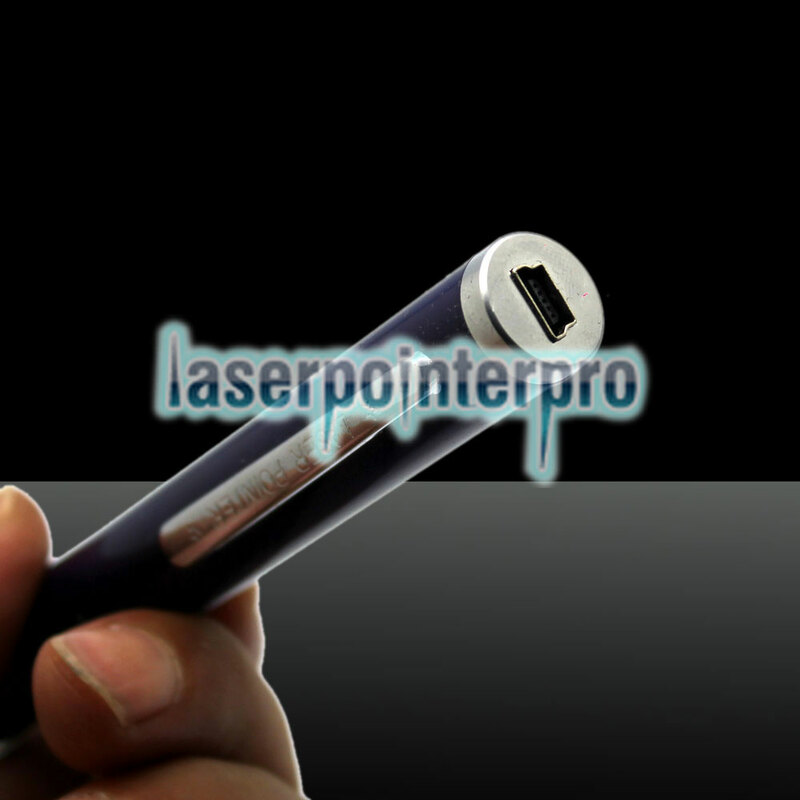 Powered by built-in lithium battery, it guarantees long service time. Except that, it also supports USB charging. What a power-saving and environmentally friendly item it is! 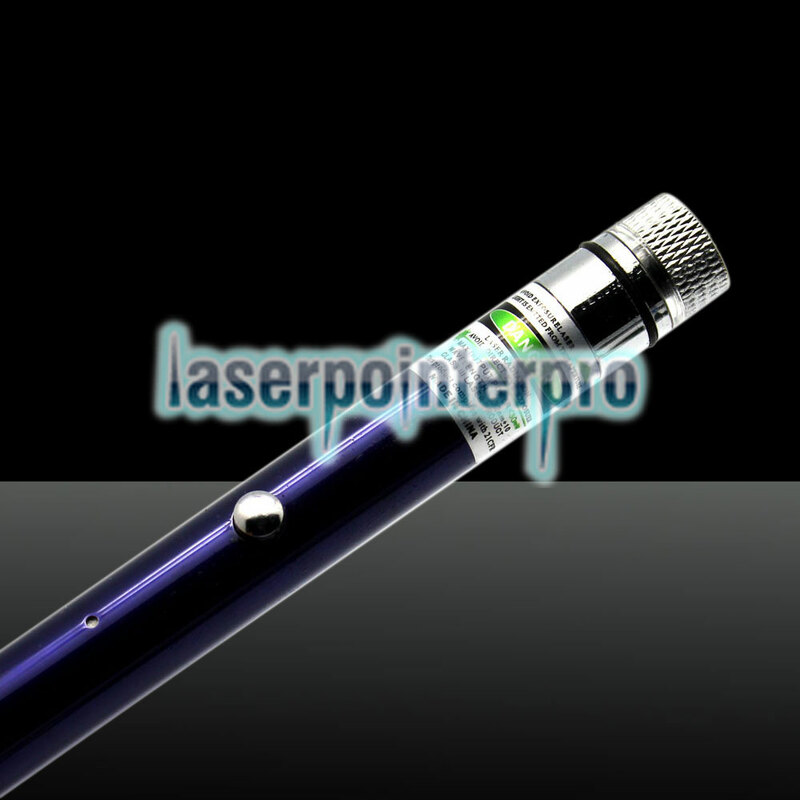 Have a try of this LT-ZS04 500mW 532nm 5-in-1 USB Charging Laser Pointer Pen Purple!